Steven Stamkos of the Tampa Bay Lightning. 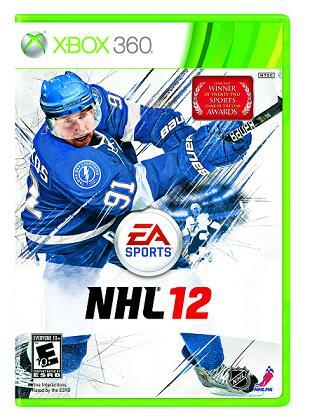 EA Sports announced last night, at the 2011 NHL Awards, that Steven Stamkos of the Tampa Bay Lightning will be the cover athlete for NHL 12. NHL 12 will ship in September.